I'vs never seen one like this. 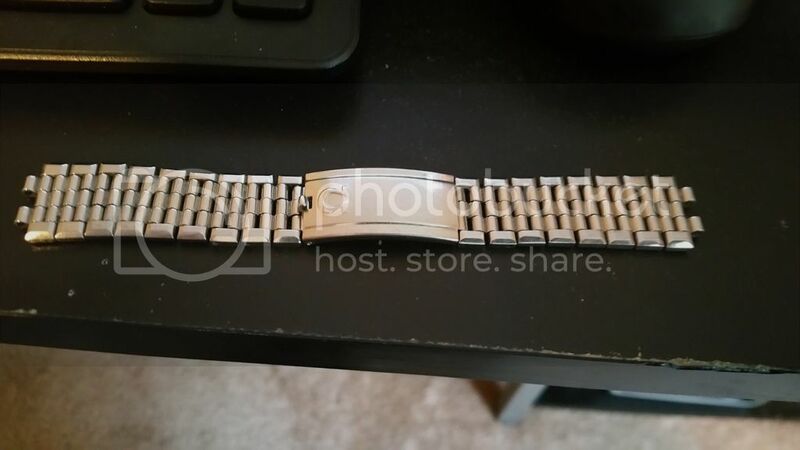 It has an odd clasp that looks like it would be adjustable but isn't. There are no clasp codes? Any thoughts? Next Topic: Effect of declining precious metal prices on watch prices?